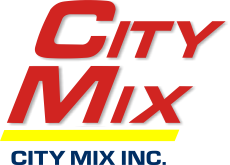 Safety - City Mix Inc.
City Mix is committed to protecting all workers and preventing the accidental loss of any of its other resources and physical assets. In fulfilling this commitment, management will provide a safe and healthy work environment in accordance with industry standards and legislative requirements, and will strive to eliminate any foreseeable hazards which may result in personal injury or illness, accidents or property damage. Our Safety, Health and Environment Manual provides good practices and guidance for compliance with regulations as well as for protection of the public, equipment, property and the environment. City Mix recognizes our responsibility to contribute to the preservation of our environment for all future generations. Our commitment is to implement and monitor best work practices that address all environmental issues for the handling, storage, disposal and transportation of hazardous materials at our facilities and worksites. We are committed to a waste reduction program within our company operations and activities that demonstrates the principles and practices of the 3R’s: Reduce-Reuse-Recycle.City Mix will address the protection and conservation of our environment by having written environmental procedures and training that pertain to protecting and maintaining the environment we work in for future generations. We encourage all our personnel to embrace and promote the 3R’s. Management of material and products. Management of all waste, both hazardous and non-hazardous. Emergency preparedness to minimize environmental impact. Adoption of sound management practices. Erosion control and ground disturbances practices. City Mix is proud to maintain a safety program that is certified through the COR (Certificate of Recognition) national safety standard. Our program is audited annually to ensure that it meets all elements of COR. The annual audit process provides an opportunity to monitor our program and identify areas where we can grow and improve. Our Safety Coordinator is a graduate of Red River College’s Occupational Safety and Health program and a certified COR auditor. The safety coordinator is responsible for ensuring the Safety Program, Safety Health and Environment Manual, overall safe work procedures and training is current and effective. She is involved with workplace inspections, incident investigations and the selection of appropriate Personal Protective Equipment. She also acts as an advisor and management representative to the Workplace Safety and Health Committee. 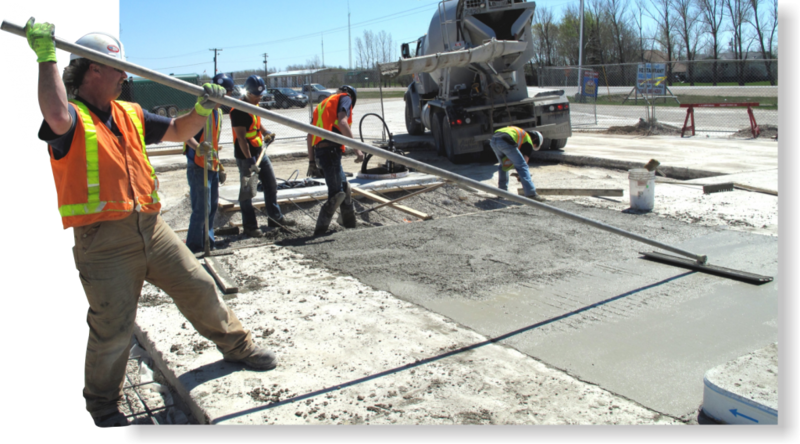 City Mix has an active Workplace Safety and Health Committee made up of management members and workers representing all departments within the company. The Committee meets monthly to address current safety issues in the workplace. Committee members are also involved in workplace inspections, incident investigations, hazard assessments and the creation of safe work procedures.